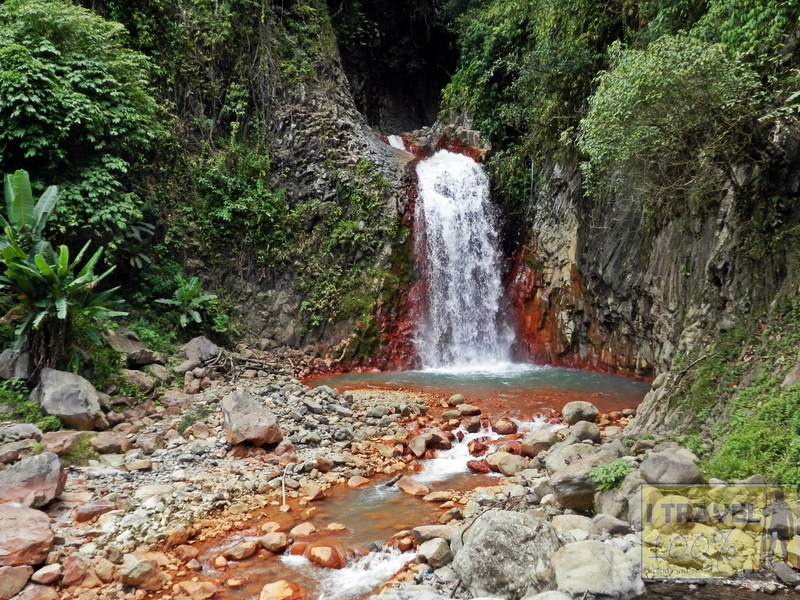 Red River Valley Waterfalls or popularly known as Pulang Bato Falls is a unique waterfalls because of its seemingly red water caused by the red rocks in the area. 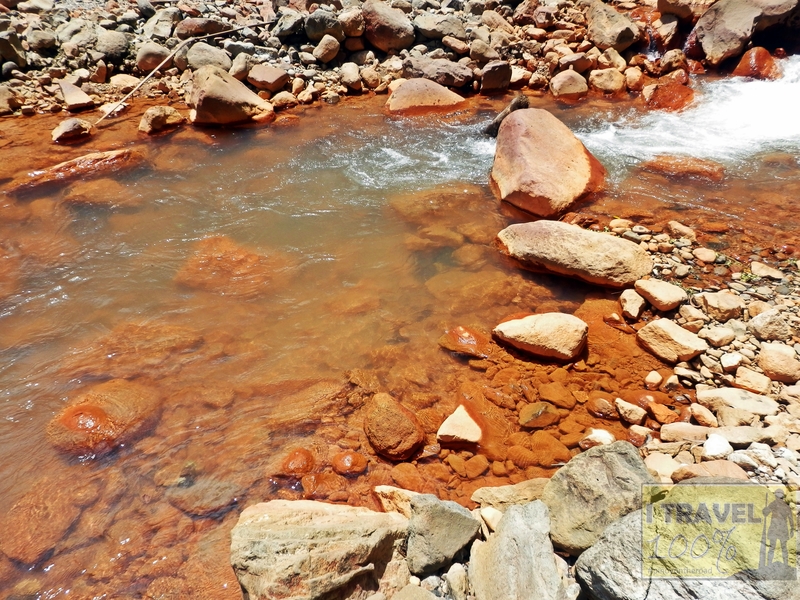 The rocks contain some sort of minerals that make the water appear reddish though in fact it is clear. It is only the reflection of the rocks that make the water red. 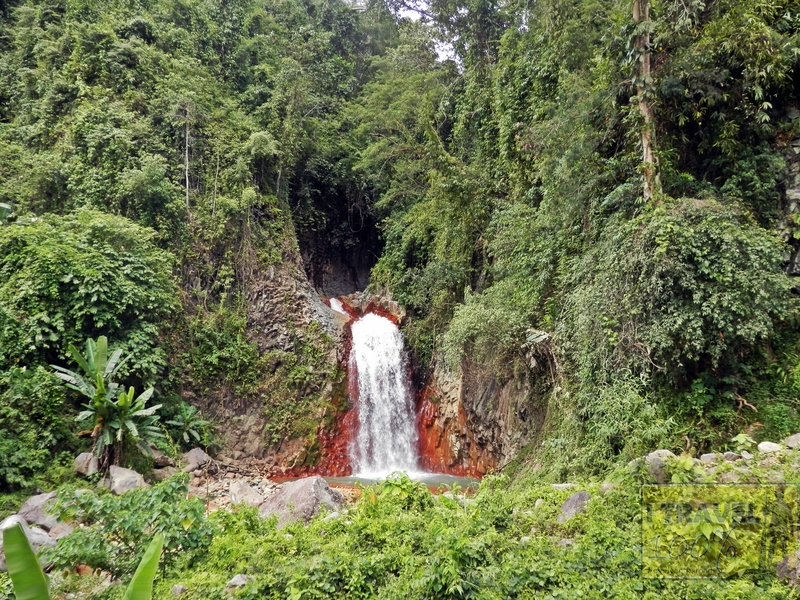 Pulang Bato Falls has a nice cascading water that pours to a man-made pool where most locals would swim or dive. 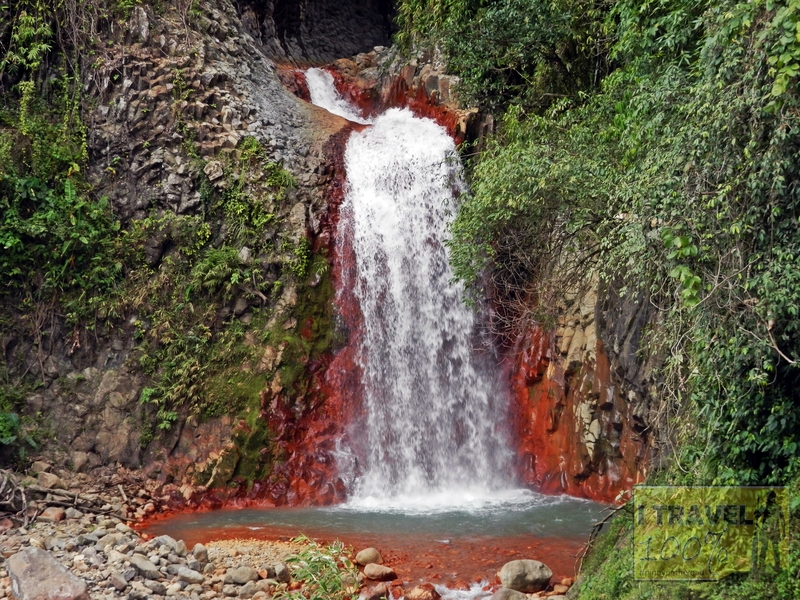 Here are some photos of Pulang bato Falls. From Dumaguete City, take a ride going to Valencia. 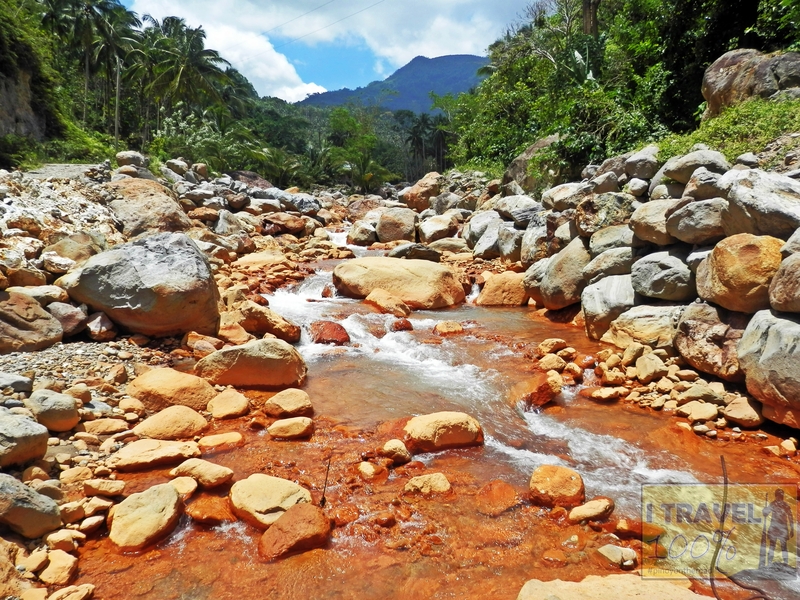 From Valencia town proper, take a ride going to Barangay Malabo where the Red River Falls is. They charge 20.00 entrance fee. 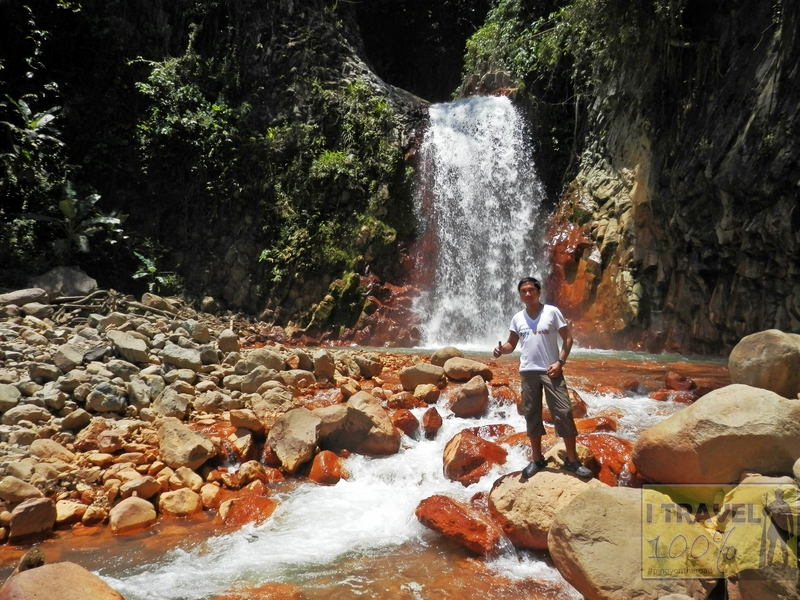 I took a motorbike from Dumaguete to Red River Falls. Travel time is approximately 30 minutes. It was more than what I expected. Its double awesome and triple wow. We visit Dumaguete every year and have been to Valencia. But we went to Casaroro Falls and Forest Camp. I didn’t know there is another falls there. Would surely go to Pulang Bato next time. Thanks for the info. Is it far from the port going back to cebu?